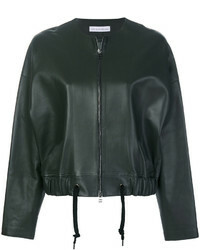 Inès & Marèchal Ins Marchal Cropped Jacket £508 £1,016 Free UK Shipping! 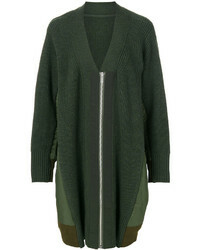 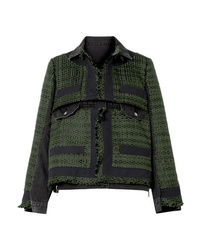 Sacai Oversized Knitted Jacket £1,381 Free UK Shipping! 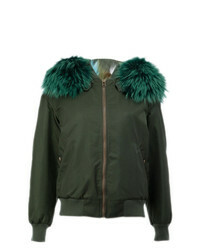 Mr & Mrs Italy Detachable Hood Bomber Jacket £2,905 Free UK Shipping! 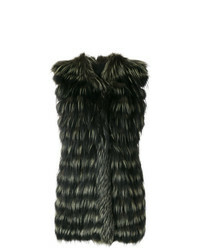 Liska Long Gilet £1,570 £1,962 Free UK Shipping! 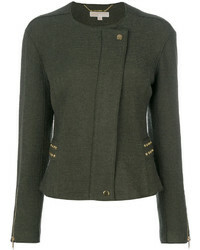 MICHAEL Michael ... Michl Michl Kors Studded Fitted Jacket £147 £245 Free UK Shipping! 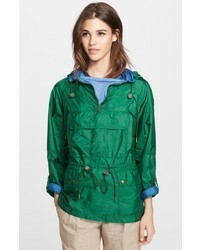 Mr & Mrs Italy Detachable Hood Bomber Jacket £4,061 Free UK Shipping! 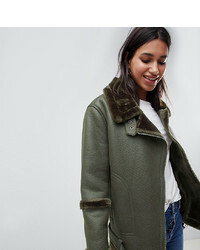 ASOS DESIGN Bonded Aviator £75 Free UK Shipping! 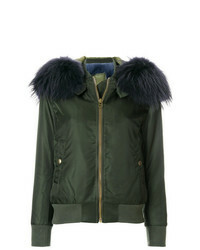 Mr & Mrs Italy Fur Lined Bomber Jacket £3,876 Free UK Shipping! 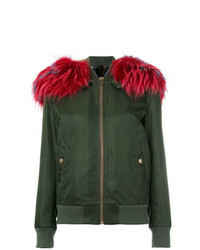 Native Rose Oversized Faux Fur Bomber With Hood And Embellisht Detail £135 Free UK Shipping! 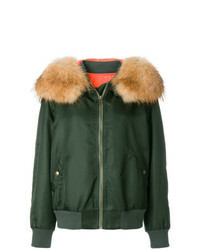 Mr & Mrs Italy Detachable Hood Bomber Jacket £1,489 Free UK Shipping! 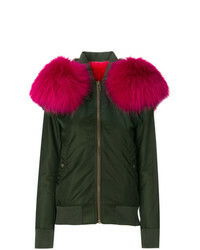 Mr & Mrs Italy Fur Lined Bomber Jacket £2,819 Free UK Shipping!